Music Television is very pleased to present this full length film made to a full length album by the smokin' hip-hop artist known as Blitz The Ambassador. His album entitled Native Sun uses the entire record as the soundtrack. Can't quite figure out the exact name of this group. I think it is CNBLUE for short, and the full name is a complicated CNBLUE [FIRST STEP + 1 THANK YOU]. That might be normal in Korea where CNBLUE is from and the video below of the song entitled LOVE GIRL is gaining momentum. 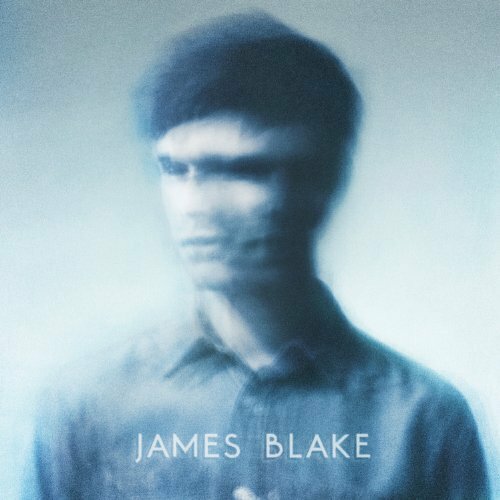 The music from the self-released independent James Blake, has been a top favorite of many critics in the U.K. since his very first release on vinyl in 2009 through to his most recent minimalist music in the videos below. The music videos below are well done, but the songs below don't need a video to be enjoyed. They are the kind of songs to lay on the floor with, closing your eyes and sinking as deep as possible into complete a state of "gone somewhere else". 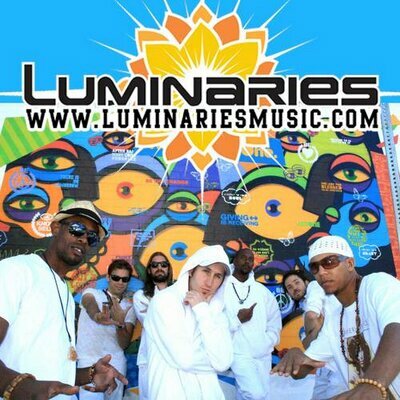 Music Television is pleased to present a fabulous band with a positive message known as Luminaries. Paul Weller is a prolific songwriter, solo recording and touring artist who is a ex-member of both The Style Council and The Jam. 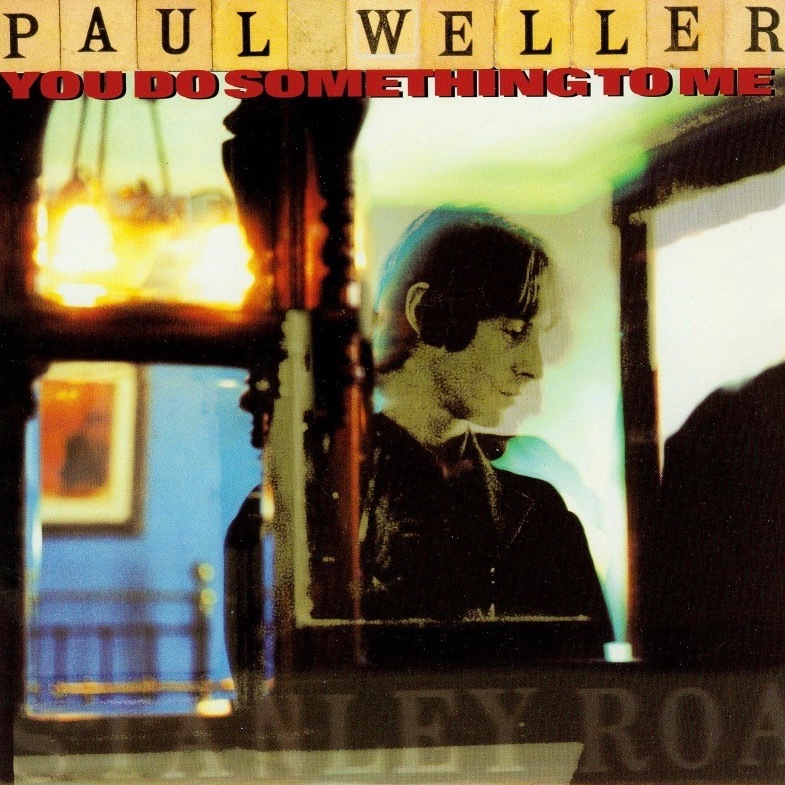 The song below is the music video to his song titled You Do Something To Me. Music Television presents Foo Fighters and the music video to their song titled Rope. Music Television is pleased to present Jarle Bernhoft, one of the freshest, most organic and unmanufactured emerging musical artists on the scene. 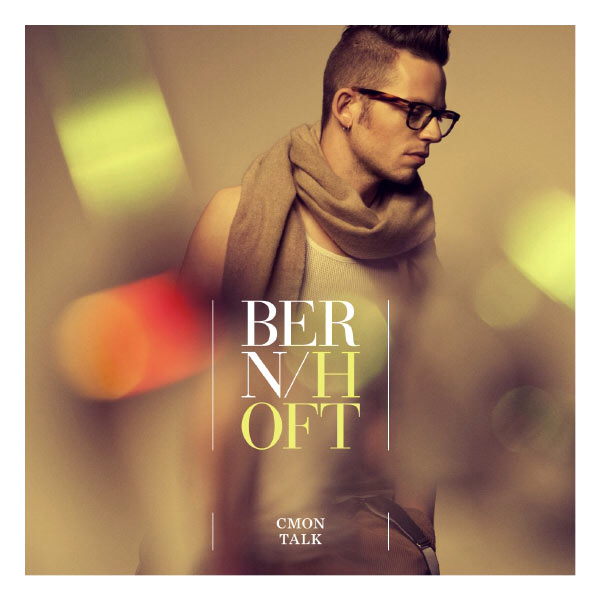 Bernhoft is a self contained unit, a one man band, that relies on loops he lays down with his voice and with instruments as he goes. His soulful and deliberate croon is contagious and entertaining. The legendary keyboardist, hammond extraordinaire and vocalist, Mike Finnigan, turned his facebook friends onto this video of Enrique Morento a couple of days ago. Mike asked that all wait for the dancer, Eva Yerbabuena, to appear, which occurs at the 2 minute and 30 second point. It is hard to know what to say about the very indie video below which I first saw when it was put up on YouTube in October 2010. The song is entitled Morning by Daddy Lion Music. 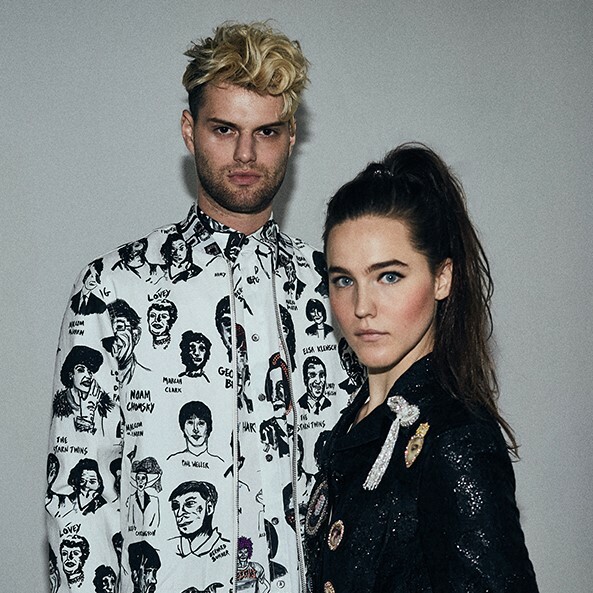 The artist is Jeremy Joseph who calls the genre of his music "Solo Bedroom Music".